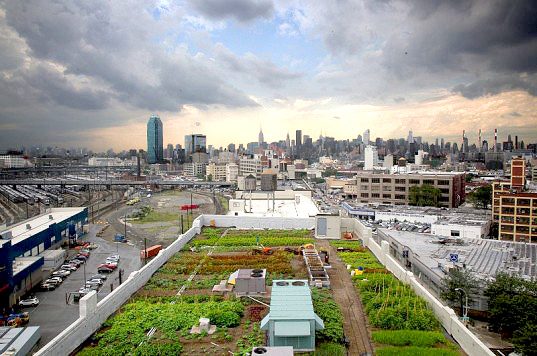 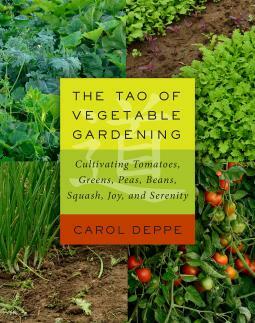 Barbara Damrosch and Eliot Coleman are America’s foremost organic gardeners―and authorities. 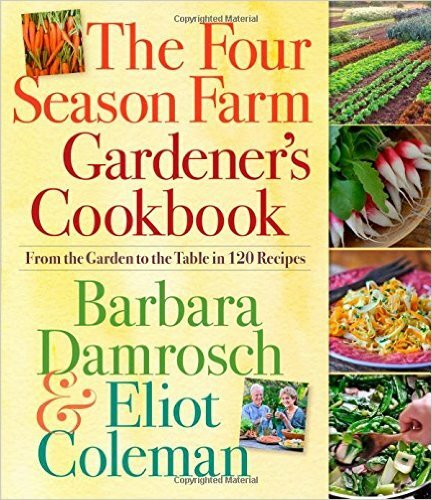 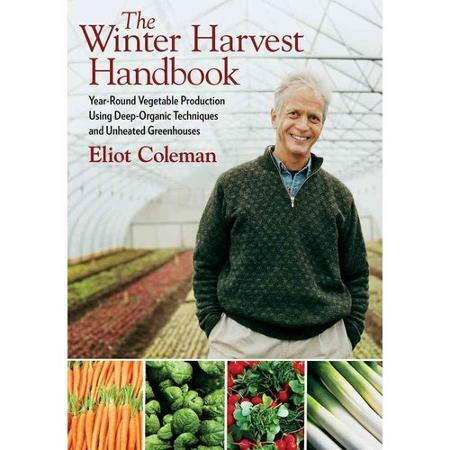 Barbara is the author of The Garden Primer, and Eliot wrote the bible for organic gardening, The New Organic Grower. 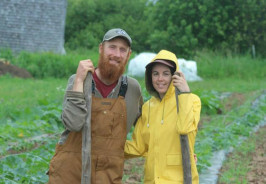 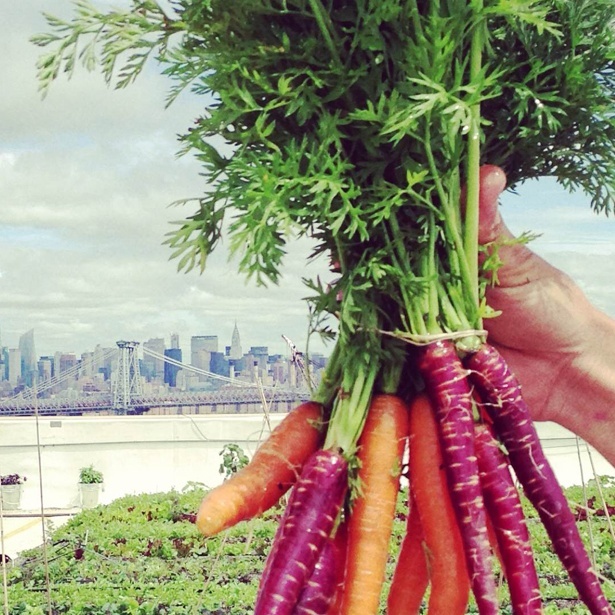 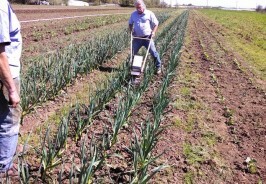 Today they are the face of the locavore movement, working through their extraordinary Four Season Farm in Maine. 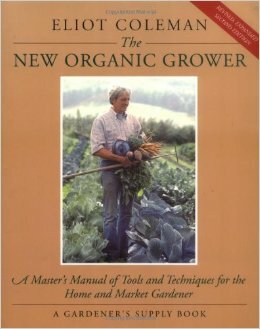 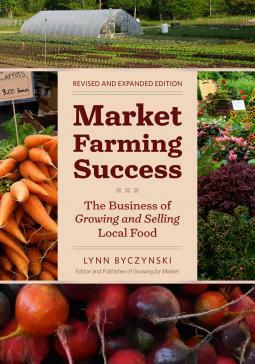 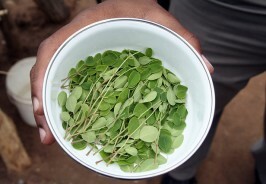 And now they’ve written the book on how to grow what you eat, and cook what you grow.